I rewatch Superman: The Movie at least once every few years. I don’t expect to ever give Man of Steel or Batman v. Superman a second viewing. Not one of those three movies is perfect, not even the 1978 classic. Did we really need Lois Lane’s aerial poetry slam? Or a Superman who could turn back time, thereby achieving a feat that Cher could only sing about? Of course not, but those are forgivable blemishes when we consider Christopher Reeve’s pitch-perfect portrayal of the first and greatest superhero. 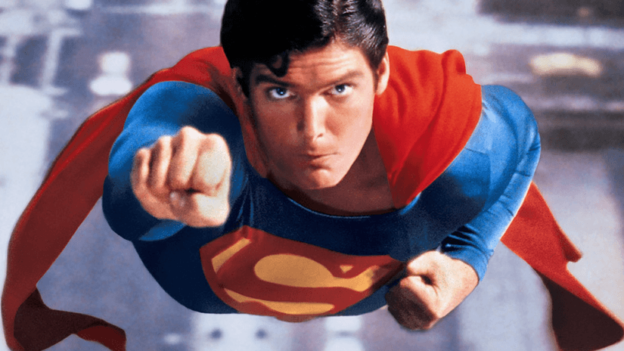 Christopher Reeve’s Superman gave us an ideal to aspire to. Sure, we can never be him, but we can put others first, help people to whatever extent we’re able, conduct ourselves with dignity and maturity, and generally strive to be the best person we can be. Compare that with the more recent movie Superman, a terrifying, joyless, godlike figure whose parents encourage him to put his own needs first. (The course correction in Justice League is too little, too late.) That Superman is nothing to aspire toward. Superheroes should never terrify the innocent. In some cases, the responsibility can terrify the superheroes, but they work through any fears and rise up to the challenges before them. The one recent DC movie that got it right, Wonder Woman, also isn’t perfect, but Gal Gadot’s Wonder Woman is a heroic, aspirational character who does what’s right, even when others assume there’s no hope of success. That’s the most important aspect. The Marvel movies give us superheroes who are more flawed, but they’re still striving to be better. The first Iron Man movie shows Tony Stark rebuilding himself into a better man, literally and figuratively. Thor must prove himself worthy of his power. Ant-Man needs to get his life back on track so he can be a better father. 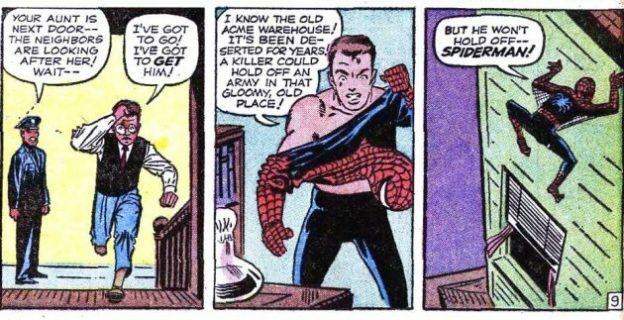 Spider-Man screws up, but he takes responsibility for his mistakes and makes things right. 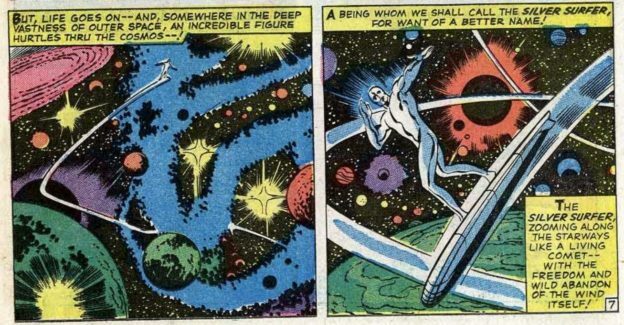 The powers have a wish-fulfillment appeal, but they also serve as a metaphor for improvement, for becoming something more than we are. And a strong moral foundation is necessary to use those skills properly and in a way that benefits other people. The focus isn’t on feeling superior to other people—it’s about being superior to who you were yesterday. There are right ways and wrong ways to develop. The villains are the generally the ones who have stumbled down the wrong path. So how does a superhero develop? A superhero should be a great role model, but how does that superhero become a great role model? After all, nobody is perfect. We all remember the mistakes we’ve made. Who are we to set an example for others? The development of a superhero is what The Flying Woman (and, ultimately, the entire TERRIFIC series) is all about, and it represents maturation of any sort, whether someone is trying develop into the best teacher for their students, the best parent for their children, the best professional at the top of their chosen field, or generally just the most responsible and productive adult they can be while striving to make their part of the world a better place. Superheroes aspire. They can make mistakes, experience setbacks, and struggle to find the correct path, but they work to better themselves so they can better the world. Find The Flying Woman on Amazon, Barnes & Noble, and iBooks. For a chance to win a Kindle copy, enter the giveaway on Goodreads by December 19. This entry was posted in comic books, Terrific, The Flying Woman on December 9, 2018 by drsherrier. I encountered some technical difficulties while making this video, but I persevered. See what great lessons we learn from superheroes? The best ’60s Marvel battles featured the superhero as the underdog. The classic Daredevil #7 (1965) features a lopsided fight between Daredevil and Namor the Sub-Mariner, in which DD showcases one of his greatest attributes — perseverance. This entry was posted in comic books and tagged Daredevil, Marvel, Namor, Stan Lee on November 11, 2018 by drsherrier. This entry was posted in comic books and tagged Count of Monte Cristo, Iron Man, Marvel, Stan Lee on August 30, 2018 by drsherrier.